At the cutting ribbon ceremony were the President of Mali, H.E Ibrahim Boubacar Keita, Chairman UBA Tony Elumelu, Group G.M.D, Kennedy Uzoka and other invited dignitaries. 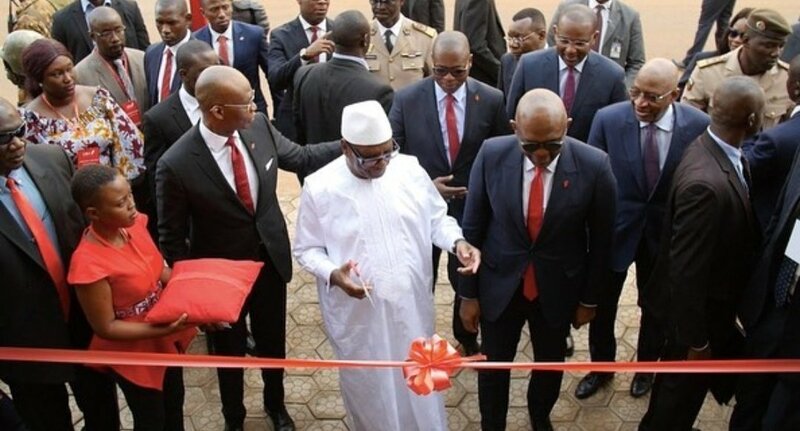 Pan African financial institution, United Bank for Africa (UBA) has opened a new branch in Mali as it expands in the African region where it already operates in a dozen countries. El Oumarany said UBA’s strategy in Mali, a landlocked country on the edge of the Sahara, was focused on digital products that clients could access from their smartphones. 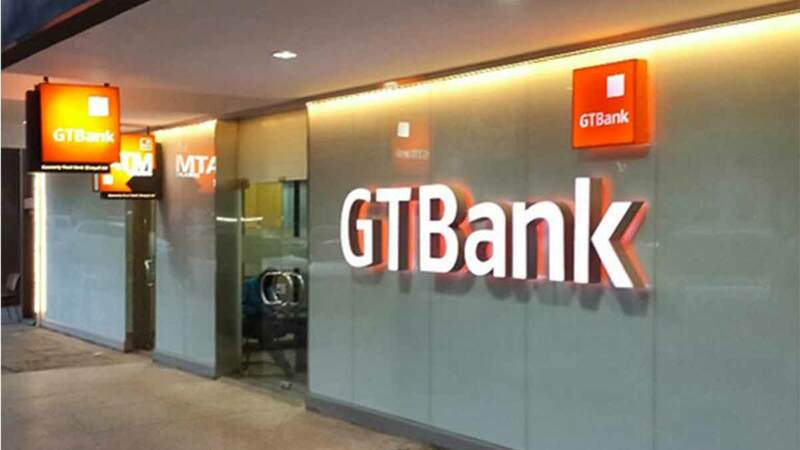 Lagos, Nigeria – March 25th, 2019: Guaranty Trust Bank plc continued its dominance of Nigeria’s most qualitative digital financial service awards for the fourth year in a row, winning eight of the twelve honours available to Banks in the 2019 edition of the Central Bank of Nigeria (CBN) Electronic Payment Incentive Scheme (EPIS) Efficiency Awards. 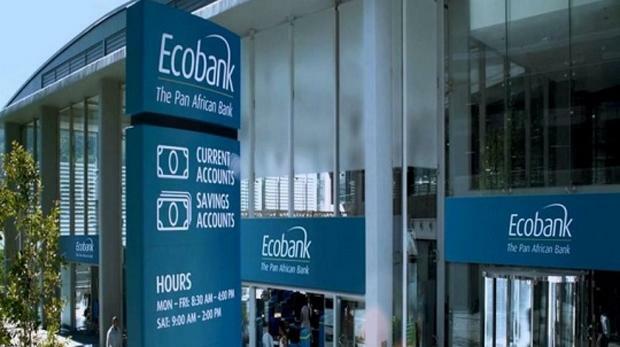 The foremost African financial institution, renowned for its innovative products and services, won awards for efficiency and excellent service delivery in virtually every E-payment channel. 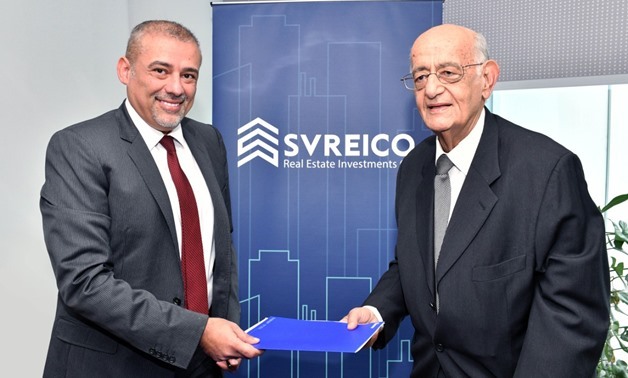 Cairo, Egypt, 17 March 2019 – Smart Village Real Estate Investment Company “SVREICO” announced that Faisal Islamic Bank of Egypt has bought a new office in Smart Village for EGP 16 million with an area of 300sqm, which is expected to be delivered to them this month. The new office of Faisal Islamic Bank is set to be in Building B143, which is one of SVREICO’s integrated business complexes in Smart Village that includes eight buildings so far. Located in the heart of Cairo’s Smart Village, at walking distance from Multinational Headquarters and Egypt’s top companies, SVREICO targets small and medium enterprises, multinational and local corporations by offering offices that start from 70 square meters up to 1000 square meters. Hisham El Far, CEO of SVREICO, expressed his happiness with the confidence of companies, banks and all customers who chose SVREICO as a privileged place to embrace their business. He added “We have sold more than 100 offices, which reflects the confidence of Egypt’s biggest companies in the services we offer within our projects”. It’s worth mentioning that Faisal Bank’s CIO, Dr. Ismail El Mallawany, came to SVREICo’s premises and signed the contract with Mr Hisham El Far SVREICO’s CEO. The office is due to start operating by the end of this year. The Smart Village combines industry players and business entities into one place, creating a conducive environment for any growing company. So SVREICO was keen to build up its integrated complexes in Smart Village, providing them with the latest technological and security means. Smart Village Real Estate Investment Company “SVREICO”, is a joint stock company established in 2007 with shareholders RECAP, Egyptian Export Development Bank, Ahly United Bank and Misr Bank. SVREICO is a subsidiary of Naeem Holding Company, a real estate private equity firm which primarily focus on investing in high-end real estate facilities. The company core business is to develop institutional facilities in Smart Village that can cater corporate and prominent operators. SVREICO has also built and developed 6 complete integrated office buildings and are now rented to various reputable organizations in Smart Village.